Streamline your nightly cooking process with this home cook’s dream-come-true cookbook! Not many people want to come home at the end of a long day and have to concoct a complicated recipe…or deal with the multi-pot cleanup. 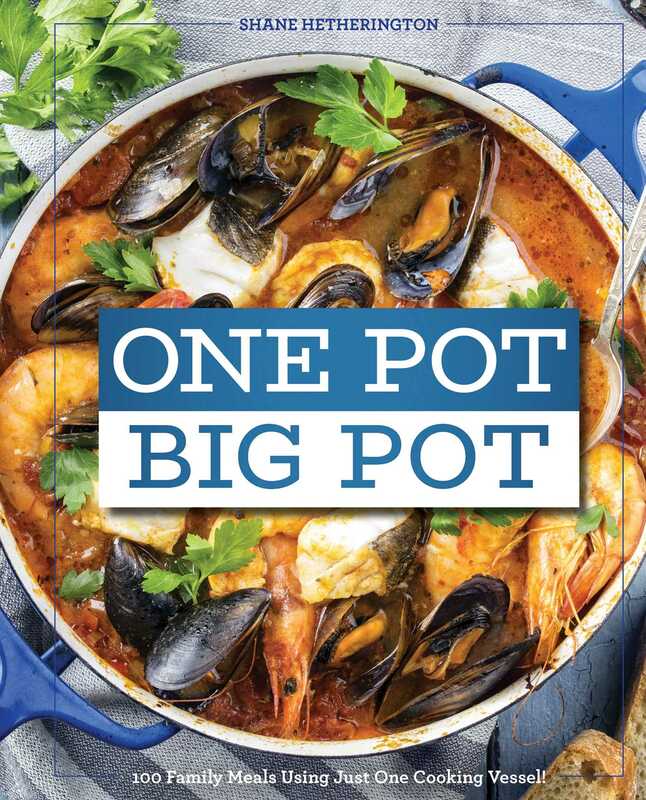 The recipes found in One Pot Big Pot Family Meals require little effort, simple ingredients, and—best of all—only one cooking vessel. These delicious recipes can be tailored for your cooking tool of choice—whether a pan, pot, slow cooker, Dutch oven, or even a sheet pan— you have options!